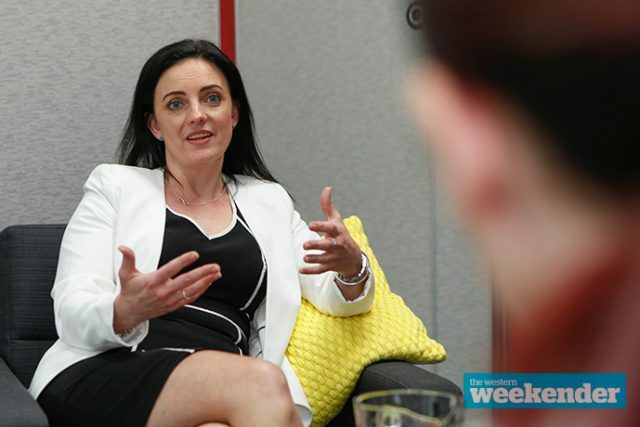 From a rising star to an embattled MP, Federal Member for Lindsay Emma Husar has taken personal leave following a disastrous week of revelations. 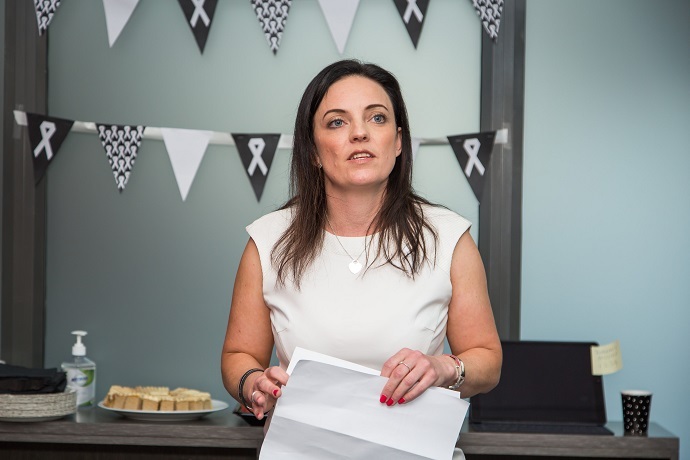 Ms Husar is facing numerous serious allegations of misconduct, from using inappropriate language towards staff to the misuse of her employees and the taxpayer-funded Comcar service. Last week, Buzzfeed News revealed NSW Labor had commissioned an internal investigation into the shock allegations, which has been running since March. Over 200,000 words of evidence has been given by at least 20 witnesses that include allegations of bullying, harassment, verbal abuse and intimidation. Former staff told BuzzFeed News under the condition of anonymity due to fear of retribution, about what they saw as Ms Husar’s inappropriate management style and staff expectations that included requiring staff to babysit her children during and outside work hours. They allege staff were instructed to walk her dog and clean up its faeces, with Seven News airing footage on Tuesday night of a staff member walking Ms Husar’s dog and picking up after it. Another former staff member alleges that Ms Husar verbally abuses staff, calling them ‘f***wits’ and ‘c***s’. 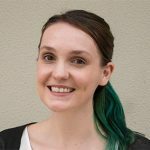 Ms Husar’s office has seen high staff turnover, going through more than 20 employees through her electorate office in four full-time equivalent positions since she was elected two years ago. When the Weekender contacted Ms Husar’s office regarding the allegations, her response came via Opposition Leader Bill Shorten’s office instead and did not answer the specific questions asked. Through a statement from Mr Shorten’s office, Ms Husar said she was “horrified” to learn of the allegations and is cooperating with the investigation. “At no time has any staff member raised these issues with me,” she said. “The assertions that have been made do not reflect who I am or how my office operates. “I love my job and I am incredibly passionate about representing the Lindsay community I have lived in my whole life. “My community doesn’t get the air time it deserves and I am working hard to change that. “My office is a professional and respectful workplace. It should not be perceived in any other way, and of course I am sorry if any person has been given reason to think otherwise. Since a spotlight was placed on Ms Husar’s behaviour last week, her actions have dominated the national news cycle. Reports suggest she currently has a staff member, Vanessa Song, living with her and performing household, domestic and nannying duties. She is also alleged to have used the taxpayer-funded Comcar service inappropriately including to visit her divorce lawyer, and a former male staffer has claimed that he was instructed to do the dishes to learn about his ‘white male privilege’. It has also been reported that Ms Husar’s eldest daughter moved in with her ex-husband after an ­altercation that sparked a police investigation. 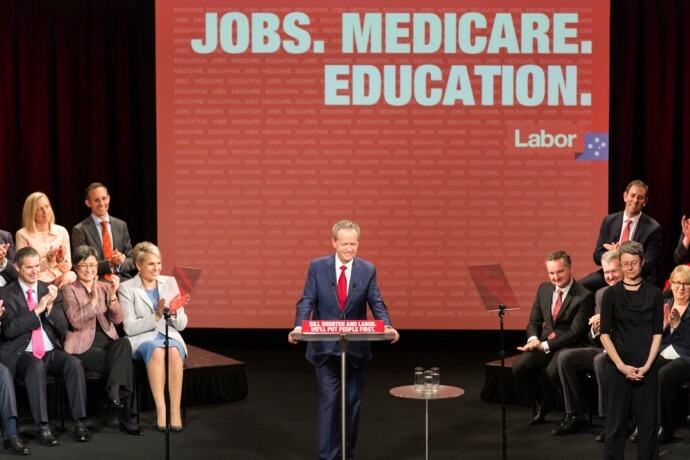 The timing couldn’t be worse for the Labor Party, with the ‘Super Saturday’ Federal by-elections held in five electorates this weekend. Last week, Ms Husar threw her support behind the Longman candidate, Susan Lamb. This week, she is on personal leave. “The past few days have been incredibly difficult for my family. I’m a single mum and my first priority is the safety and wellbeing of my children,” Ms Husar said in a statement released on Tuesday evening. Ms Husar had been scheduled to host a round table discussion about post secondary education with Deputy Labor Leader Tanya Plibersek in Penrith next week. While internal investigations of this nature aren’t usually made public, Ms Husar’s former staff feared the results would be buried before the next federal election, scheduled for 2019. 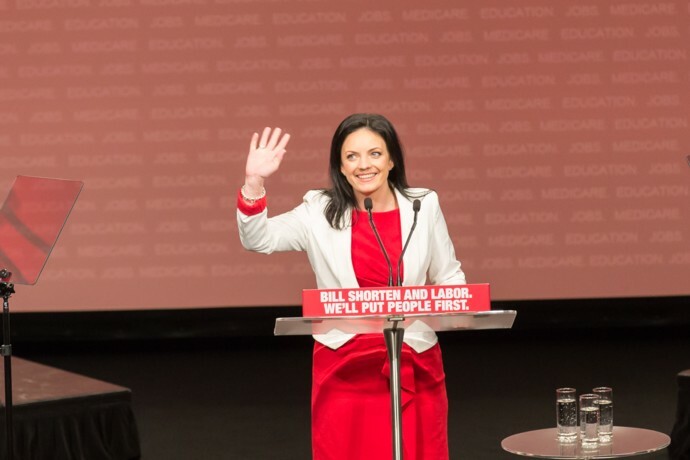 Mr Shorten told reporters this week that he believes Ms Husar, who is friendly with his wife Chloe Shorten, is “a hardworking member in her electorate”. “I’m going to let the ­investigation by NSW Labor Party run its course,” he said. A flustered and frustrated Mr Shorten fumbled through a press conference in Queensland on Wednesday morning when reporters pressed him about the allegations involving Ms Husar. “I do not know all of the circumstances… I’m not going to leap to any conclusions, positive or negative,” he said. Mr Shorten claims he first learned of the allegations against Ms Husar last week, but this has been disputed by media outlets. The Australian reports that Mr Shorten’s office was made aware of a “volatile staffing issue” in Ms Husar’s office as early as March last year when a former staffer, Blake Mooney, was moved into another job after clashing with Ms Husar. The Daily Telegraph also claim that his office were invol­ved in shutting down a story in October last year about her use of staff for personal duties. While Federal Labor are quietly standing by Ms Husar at least until the investigation report is handed down, some Coalition MPs have been more vocal. 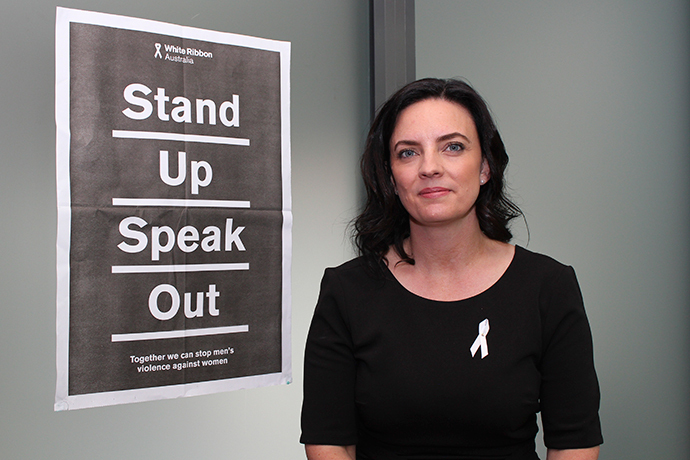 Cabinet minister Simon Birmingham has called on Labor to sack Ms Husar if the allegations of bullying and misconduct are proven to be true. 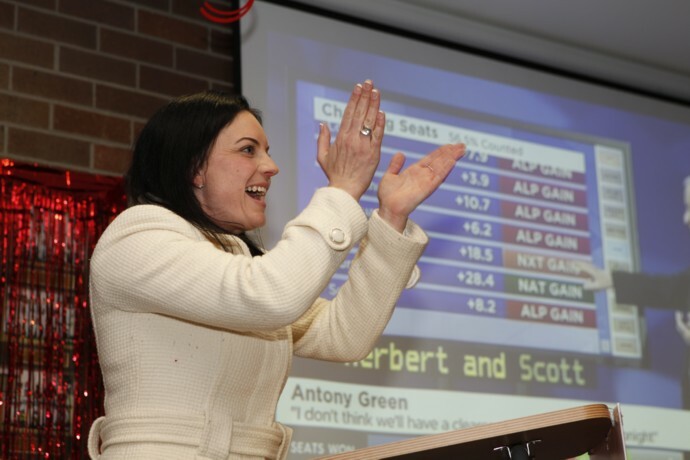 “If any of the allegations are true then Emma Husar has no place on Bill Shorten’s team,” Senator Birmingham said. Treasurer Scott Morrison has similarly said Mr Shorten should be the one “cleaning up Ms Husar’s mess” and urged him to act. “The Labor Party talks a big game looking after workers but it seems they can’t look after their own workers,” he said. The problem for Labor is that Ms Husar’s alleged behaviours simply don’t pass the pub test. She holds Lindsay by around one per cent and the investigation could be damaging to Labor retaining the seat. Questions now loom around whether Ms Husar will be endorsed as the Labor candidate for Lindsay for the 2019 election. The Liberal Party still doesn’t have a candidate for the election at this stage. The NSW Labor investigation into the allegations is expected to be completed in the coming days.